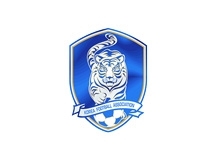 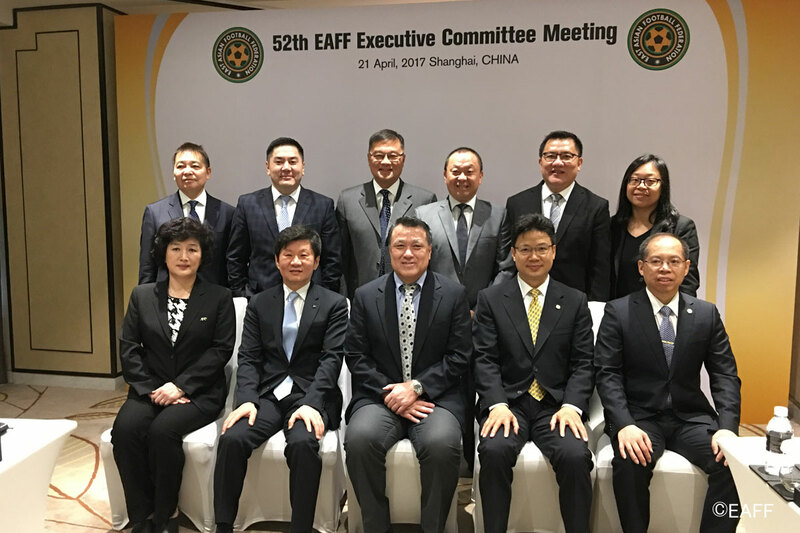 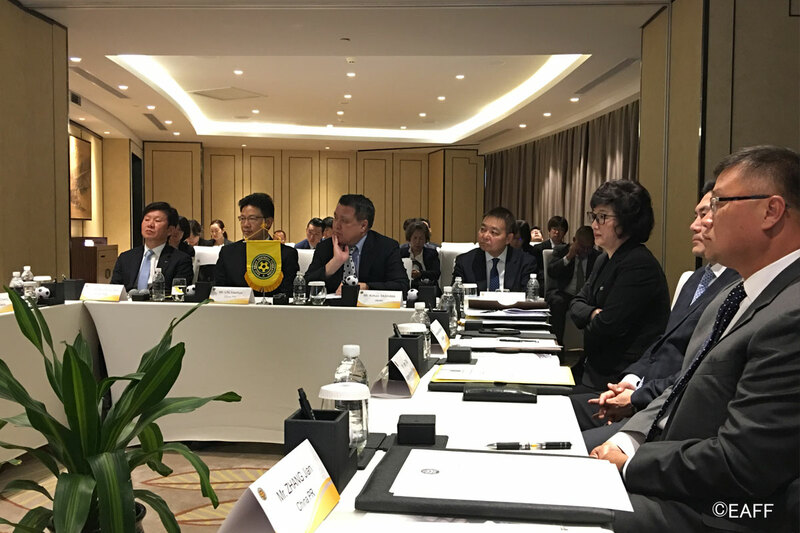 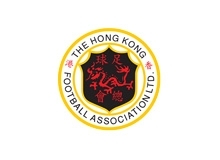 The East Asian Football Federation (EAFF) held its 52nd Executive Committee Meeting in Shanghai, China PR upon the occasion of the FIFA Forward Development Programme EAFF U-15 Girl’s Tournament 2017. 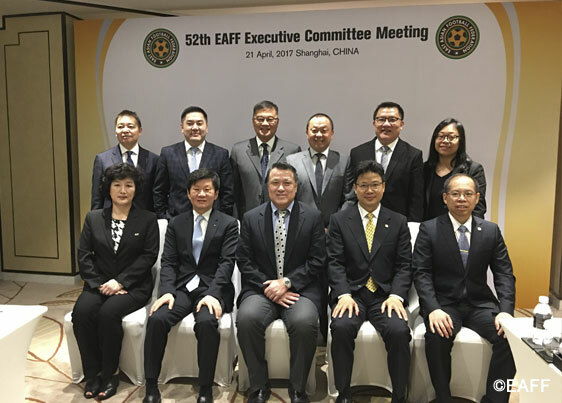 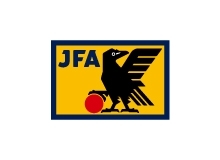 1) The minutes from the 51st EAFF Executive Committee Meeting held on 18 December 2017 in Tokyo, Japan was approved. 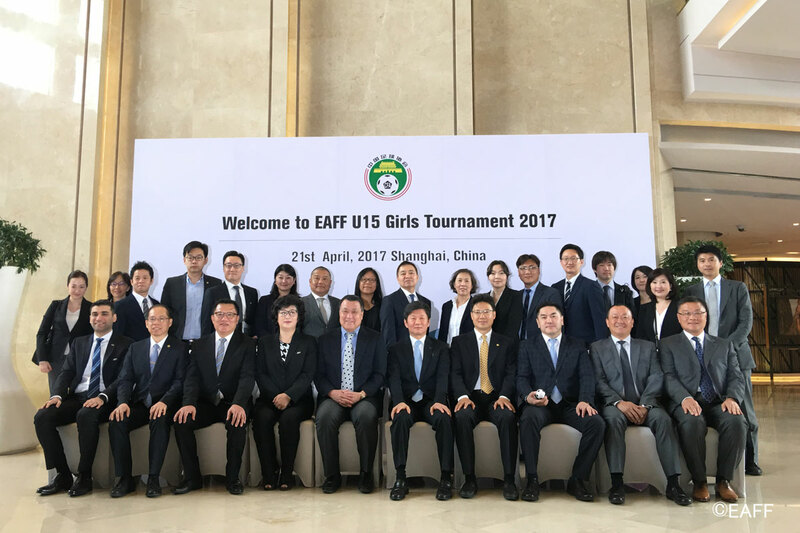 2) The results of the FIFA Forward Development Programme EAFF U-15 Girl’s Tournament 2017 were reported. 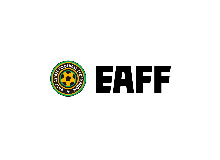 3) EAFF Gathering in Bahrain on the occasion of the 27 th AFC Congress was agreed to be hosted.